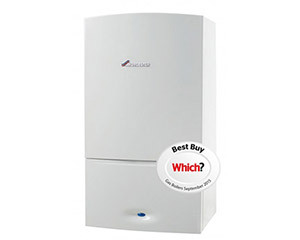 Our team of experienced, gas safe engineers have been installing boilers for over 15 years. 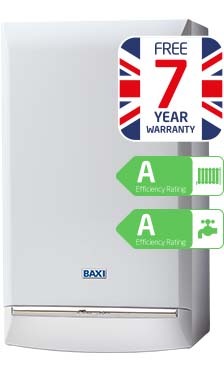 For the 7th year running our Greenstar gas boilers have been awarded Which? 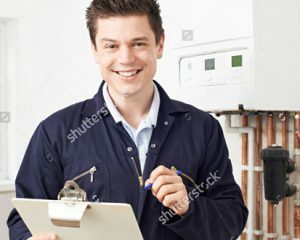 Best Buys with the Most Satisfied Customers in the Boiler Survey. 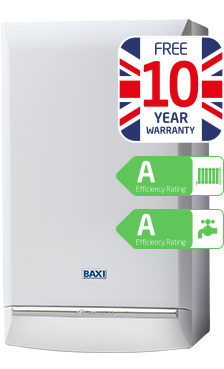 Browse the boiler range here.